Safety is one of the things that every driver should keep in mind all the time. 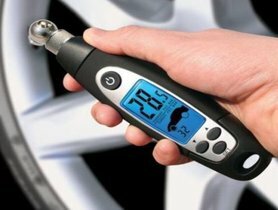 These car tyre maintenance practices could extend the life of tyres and keep a proper performance. 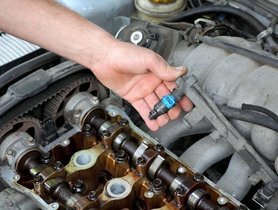 Getting to know the life of car components is one of the prerequisites preparation for your car maintenance. These free apps could make your driving easier and more comfortable. 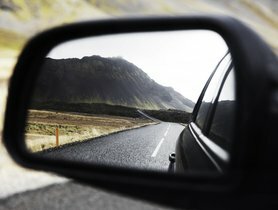 Knowing how to adjust your car mirror can help you avoid the blind spots which save you and others from the severe accidents. 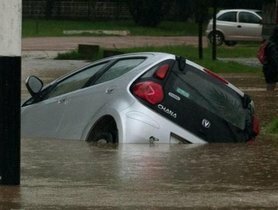 Driving a car under a heavy thunderstorm and flood is dangerous. 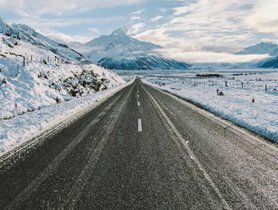 Reading through these pieces of advice from IndianAuto will help you find out how to drive more safely in such a severe weather condition. 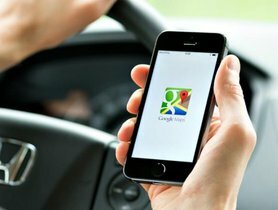 Using GPS is really unavoidable for many drivers, but how to drive safely while using GPS for navigation? 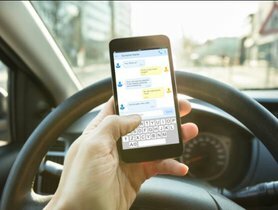 What are the impacts of being on the phone when driving? 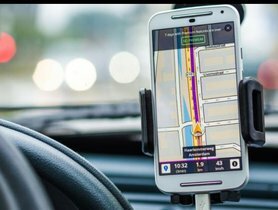 Here are something you should know about phone using while driving. 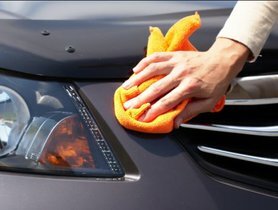 How often should we polish cars? 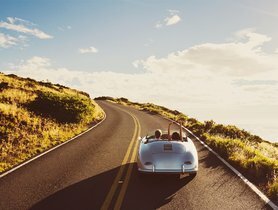 Polish car could bring in magical results, but doing it too often is not good for your car. 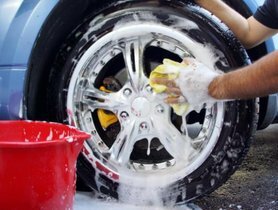 These are common mistakes that people are doing that could take a heavy toll on the cars.